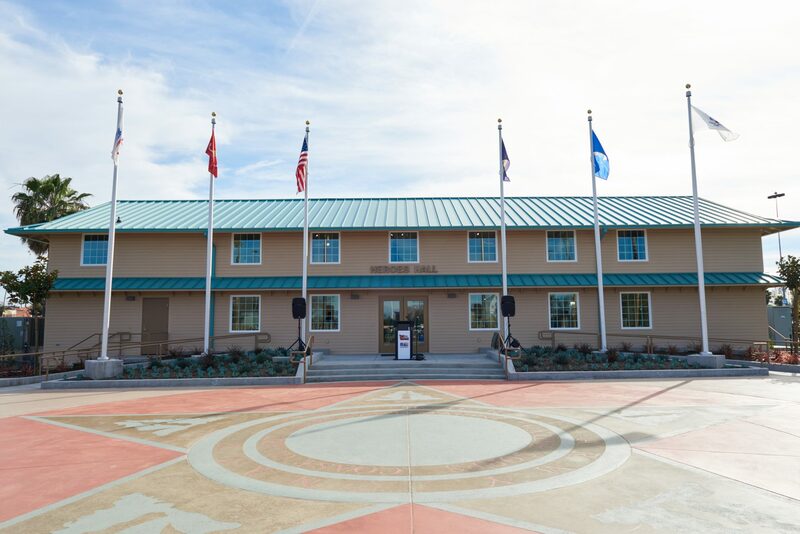 Located at the OC Fair & Event Center, the Heros Hall celebrates the legacy of veterans and others who have served our nation with a year-round tribute to their stories. Exhibitions housed in the former “Memorial Gardens” building rotate periodically and focus on aspects of the personal experience of veterans. 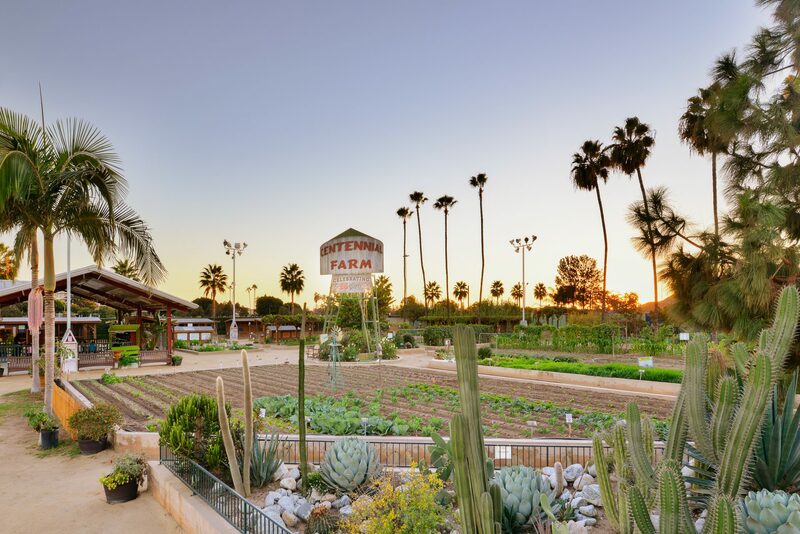 The OC Fair & Event Center property was part of the Santa Ana Army Air Base (SAAAB), a 1,300-plus-acre training facility for thousands of Army Airmen and Airwomen who served during World War II. From its opening in 1942 to its deactivation in 1946, SAAAB processed 150,000 cadets. The Heros Hall building was originally commissioned by the Army Corps of Engineers and built by the Griffith Company. After the war, the State of California purchased the land as the new home of the Orange County Fair. The building, under the name “Memorial Gardens”, was used for many purposes over the years including as an exhibit hall, staff offices and as the Board of Director’s conference room. The north exterior entrance of Heros Hall pays homage to veterans through the Medal of Honor Courtyard and the Walk of Honor. The Medal of Honor Courtyard is a 50-foot wide star based on the Congressional Medal of Honor. It represents the highest U.S. military honor for personal acts of valor about and beyond the call of duty. Surrounding the courtyard is the Walk of Honor, which honors Orange County veterans who received the Medal of Honor, Navy Cross, Distinguished Service Cross, or Air Force Cross. Additional plaques honoring veterans of the Korean War, World War I & II, and the Vietnam War are also included. The Heros Hall celebrates the legacy of veterans and others who have served our nation with a year-round tribute to their stories. Exhibitions housed in the former “Memorial Gardens” building rotate periodically and focus on aspects of the personal experience of veterans.